Recover lost photos, video, documents, emails and archive files from any Mac-based hard drive or external hard drive, iPod, USB drive, SD card, digital camera, mobile phone, and MP3/MP4 player, due to accidental deleting, formatting, virus infection, improper operation, unexpected power failure, and other unknown reasons. Also, iPhone recovery allows you to recover lost photos, videos, SMS, contacts, note, calendar and call history from iTunes backup file. With the free trial, you can preview all your recovered images, videos, music, documents and archive files prior purchasing this Mac Data Recovery. 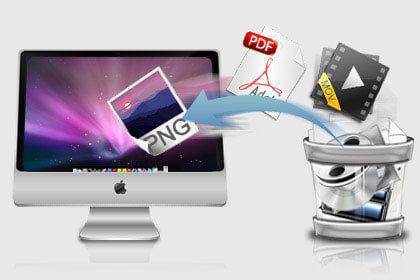 Lost File Recovery – Restore files deleted by Command + Delete or emptied from Trash, and lost files from formatted or corrupted partitions with original file name and structure tree. Raw Recovery – Recover your files with a deeper scan. Partition Recovery – Recover lost partition and data due to partition loss, partition deleting, and partition error. 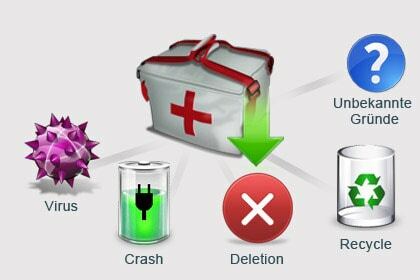 Overall data loss scenarios supported – Recover data lost due to accidental deleting, formatting, improper device usage, virus attack, software crash, and other reasons. Complete wizard and easy-to-use interface let you perform data recovery on Mac in a breeze. 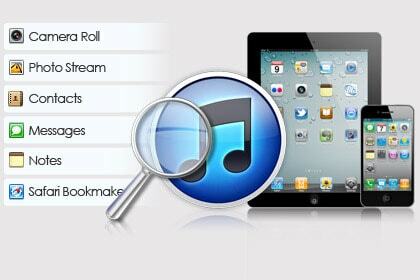 This is a read-only and risk-free Mac data recovery program. No operations will overwrite your original data.